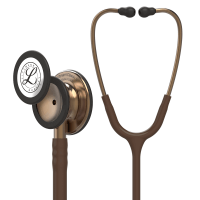 The Littmann Classic III stethoscope is the newest model of the tried and trusted Littmann series.The successor model of the worldwide top-seller, the Littmann Classic II, is now available. 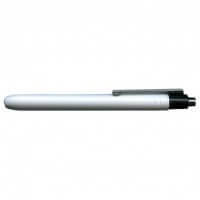 It features a new design, new materials and a new technology offering the same high quality and reliability you are used to. 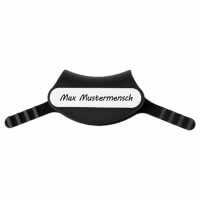 Two highly sensitive dual frequency diaphragms allow for highest precision during the auscultation of both children and adults. The next-generation tubing provides longer life due to improved resistance to skin oils and alcohol and is less likely to discolor or pick up stains. The Littmann Classic III is an investment into the future, as with 5 years of warranty the Littmann next generation combines the best of tradition with newest technology. 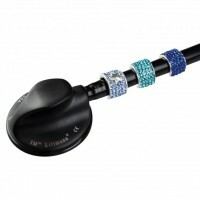 DocCheck Shop offers the Littmann Classic III in seventeen fashionable colours: Black, navy, raspberry, burgundy, pink, seafoam green, lavender, turquoise, lemon, grey, caribbean blue, ceil blue, hunter green, orange, nacre, lime, and plum. 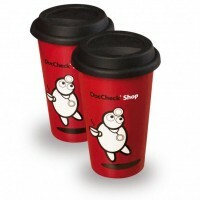 Furthermore the high-class special editions Black, Copper and Smoke are also available at DocCheck Shop. 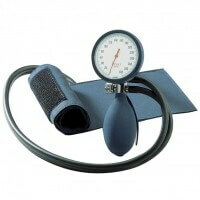 The top quality manufacturer Littmann is the worldwide market leader for reliable auscultation. For 40 years, 3M Littmann stethoscopes have been allowing for trustworthy and accurate diagnoses due to their innovative and continually developing technology. 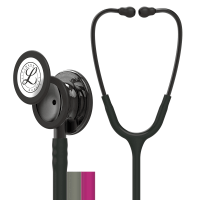 The latest technology in combination with a classic design are key features of all stethoscope models produced by the Littmann company, which is part of the U.S. 3M group. All 3M Littmann stethoscopes (apart from the electronic models 3M Littmann 4100WS and 3000 as well as the pediatric stethoscopes) are equipped with a sophiscticated dual frequency diaphragm. 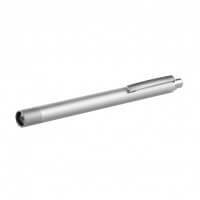 Another stethoscope standard which is offered is a single-tube system and soft eartips for most comfortable and efficient use. 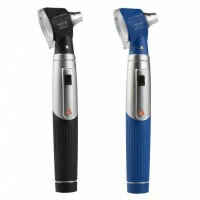 Please note: Especially on the internet you will find more and more copies of 3M Littmann stethoscopes, however lacking their quality and reliability. 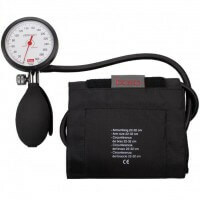 In order to avoid disappointment or even damage by those cheap imitations please refer to an authorized 3M Littmann dealer such as DocCheck Shop when purchasing your stethoscope.